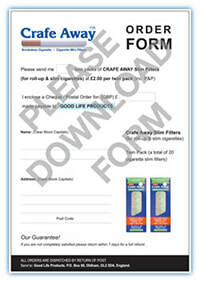 Print, order & send to us. 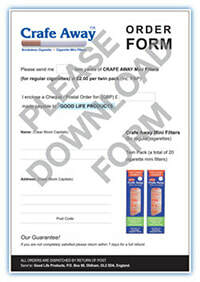 Simply click the correct PDF form to open in a new window to print out. 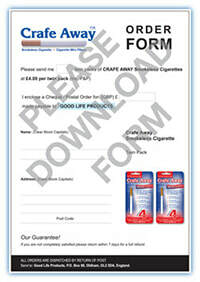 Please send it back to us with your payment to Good Life Products, PO Box 86, Oldham, OL2 5DA, England. If you are not completely satisfied, please return within 7 days for a full refund.